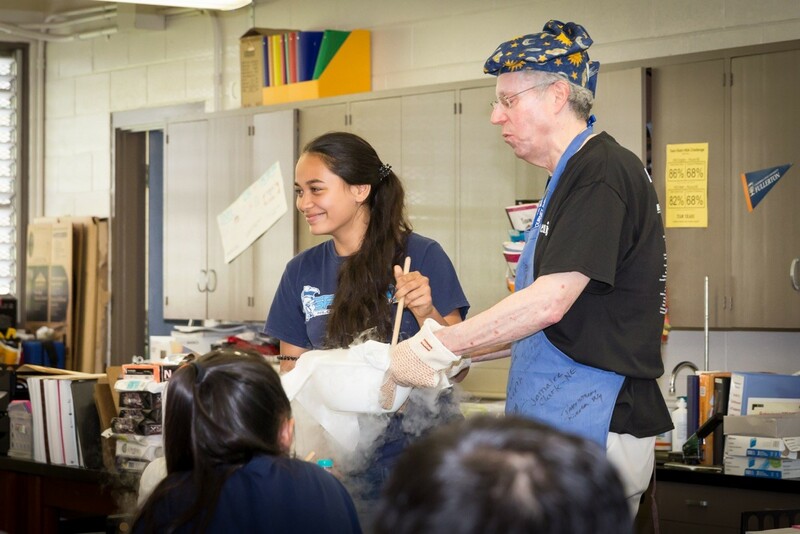 Science is fun! 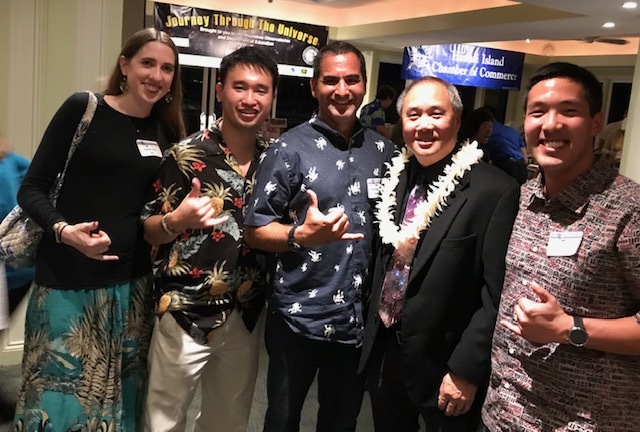 — Hawaii Tribune Herald coverage on 2019 Journey through the Universe. 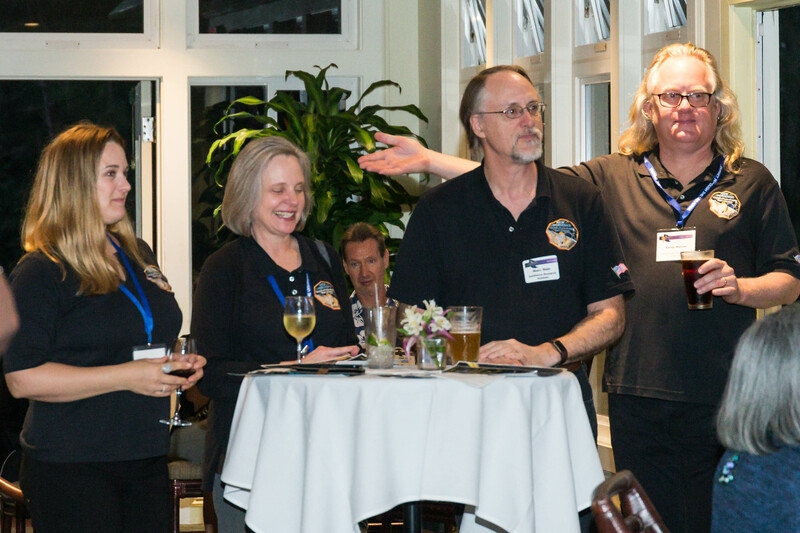 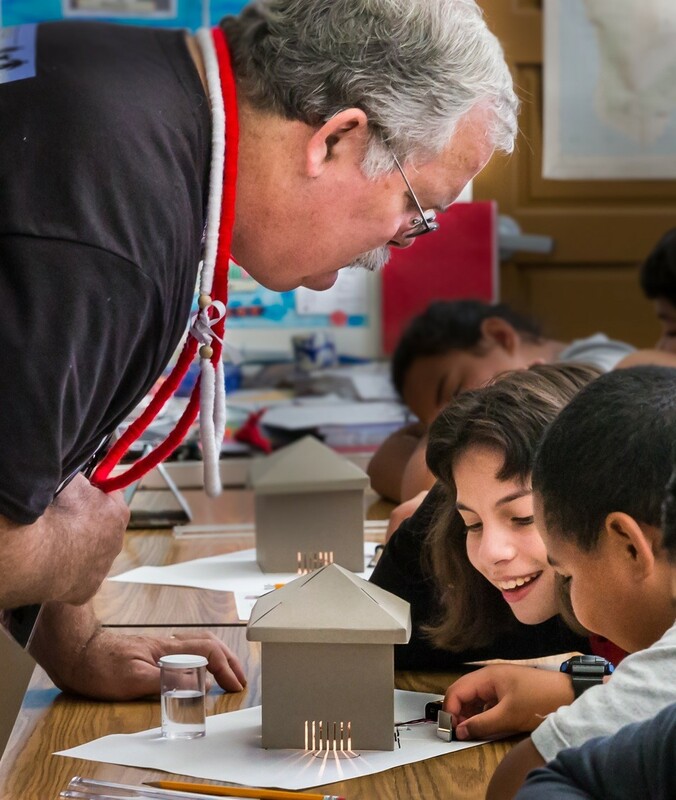 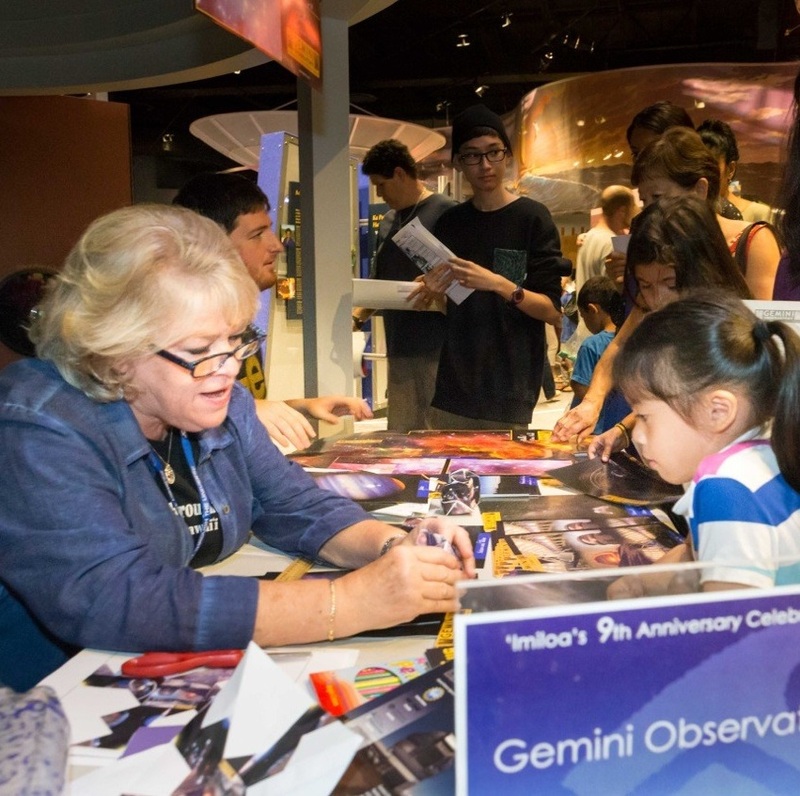 Learn more about our stellar 2019 Astronomy Educators! 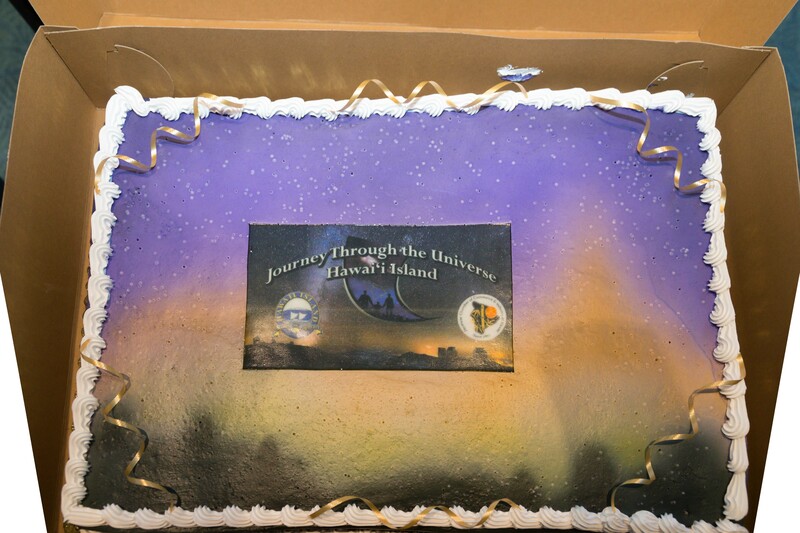 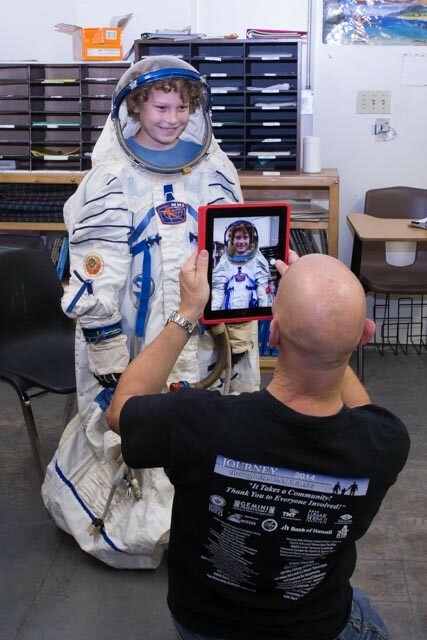 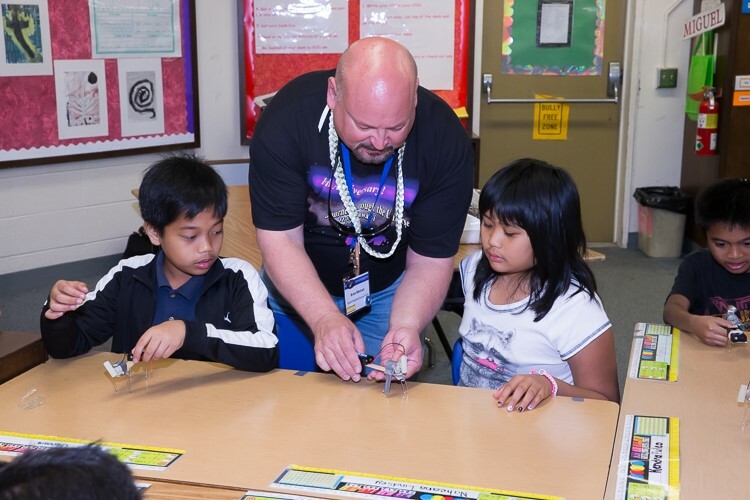 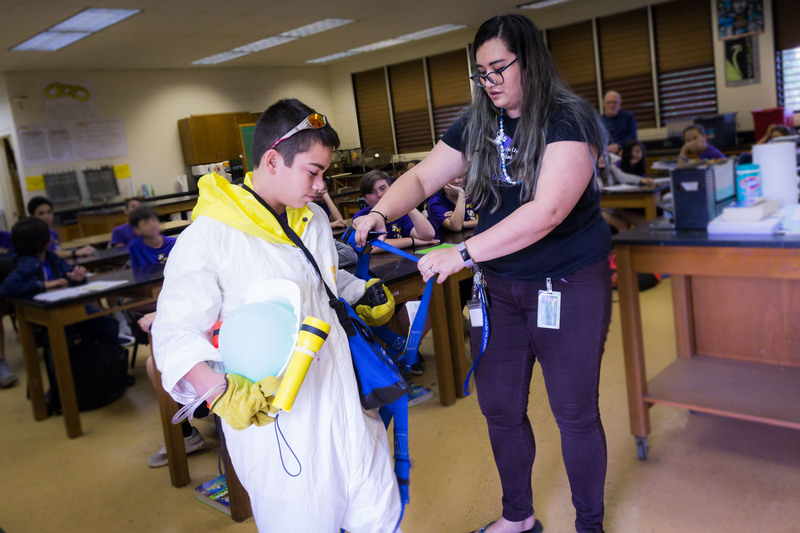 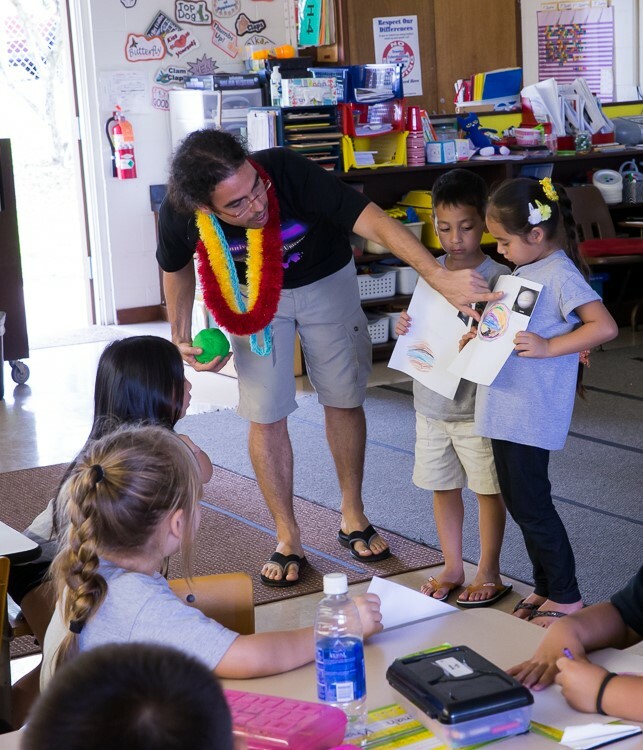 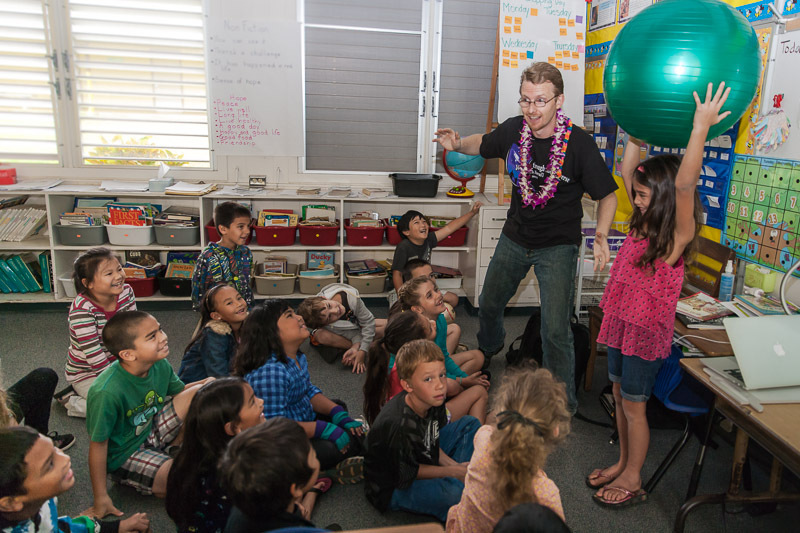 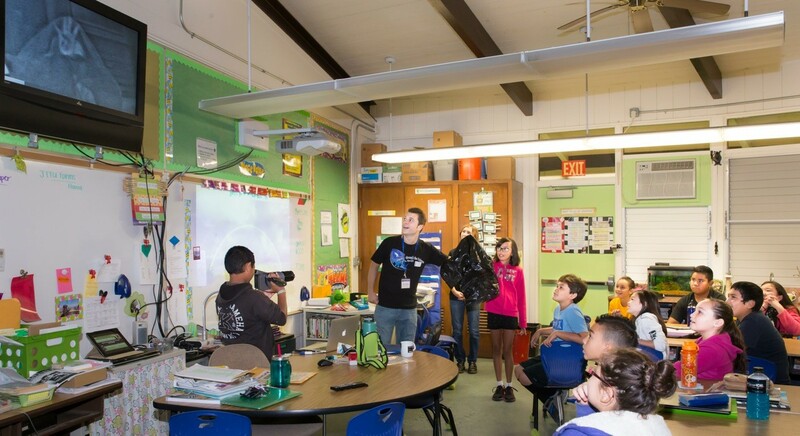 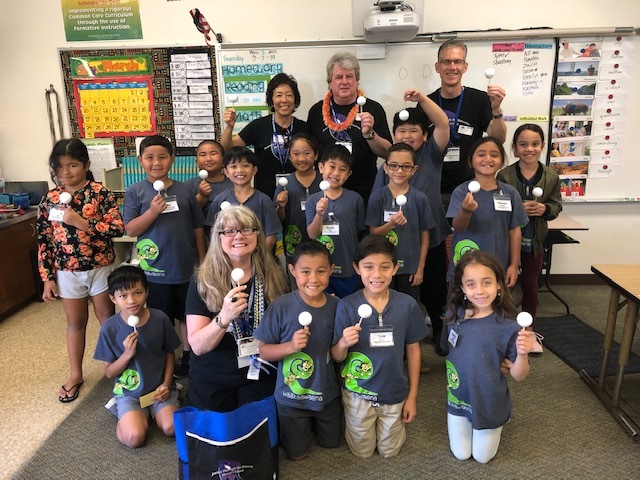 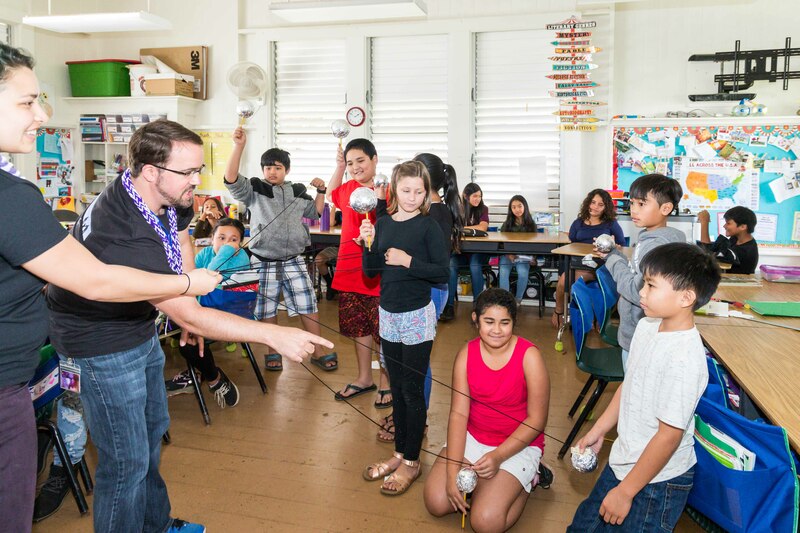 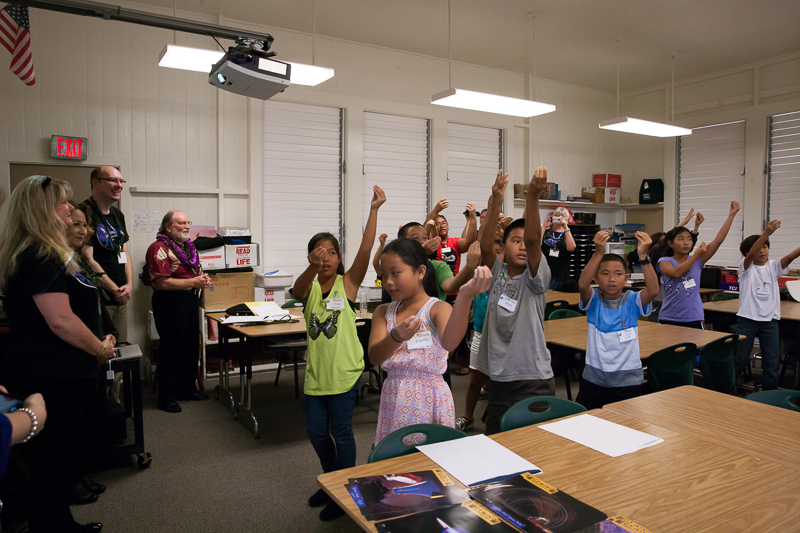 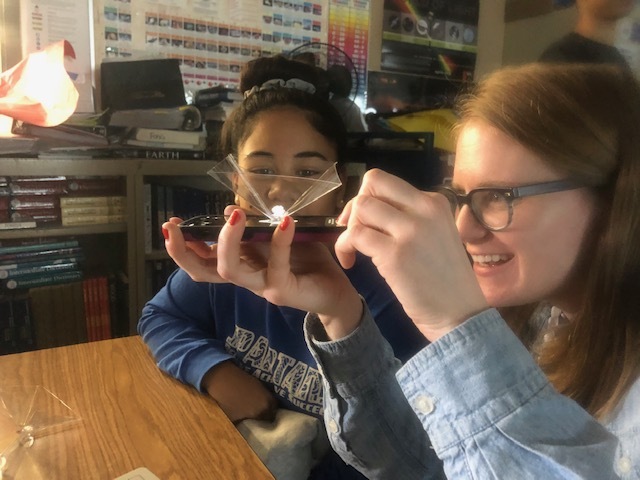 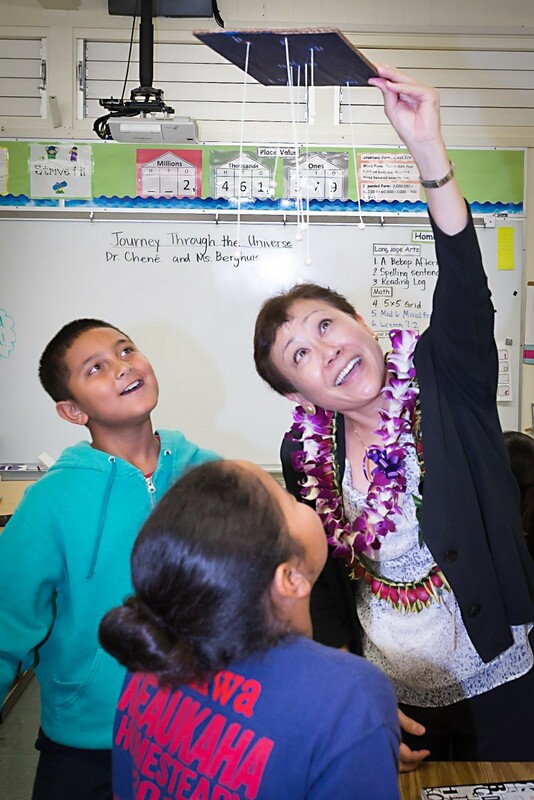 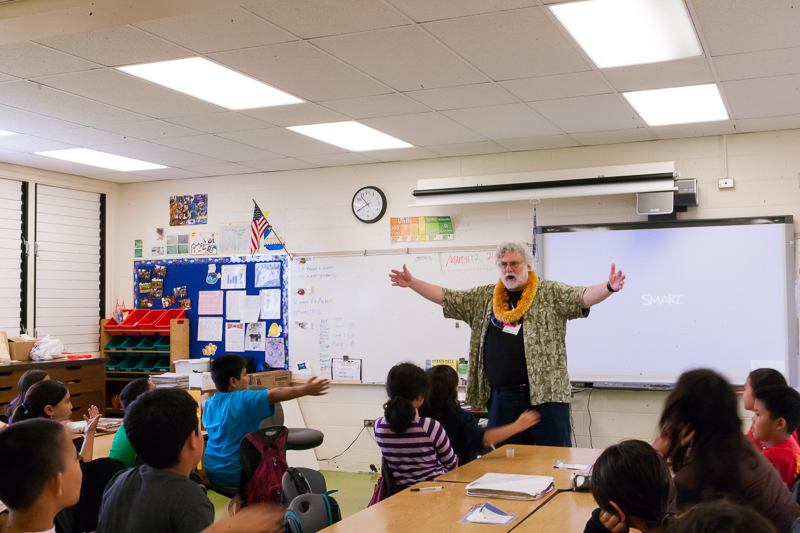 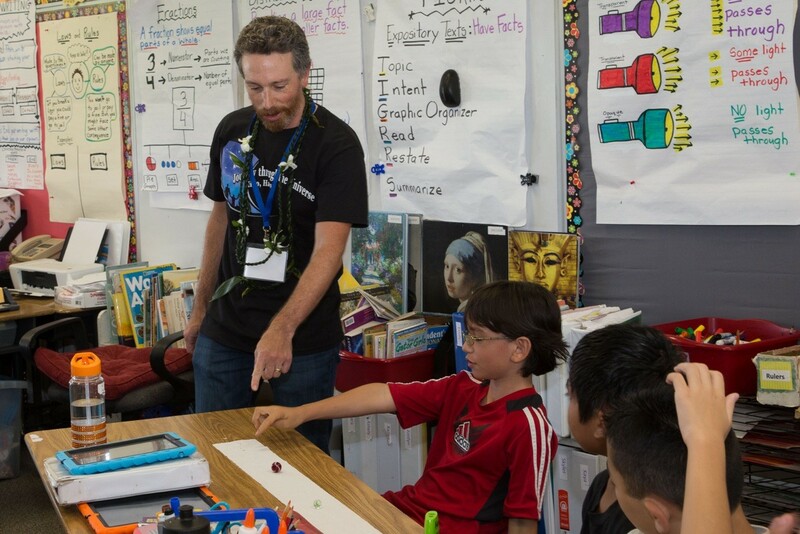 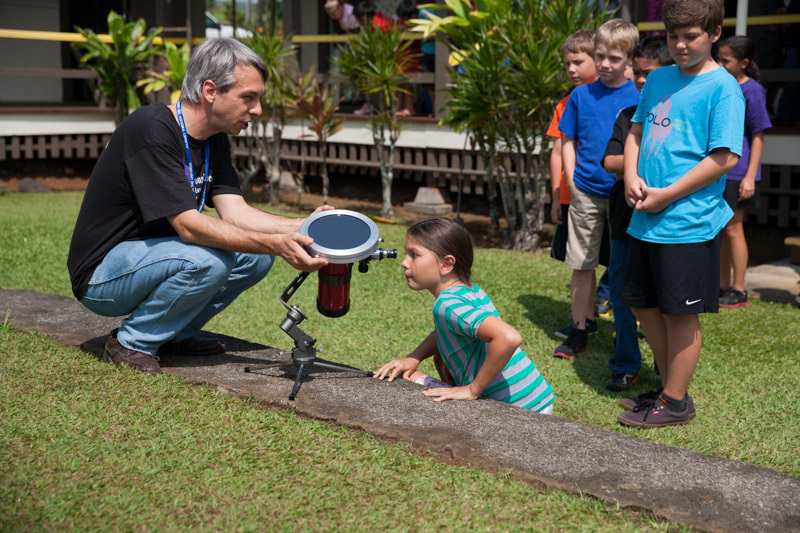 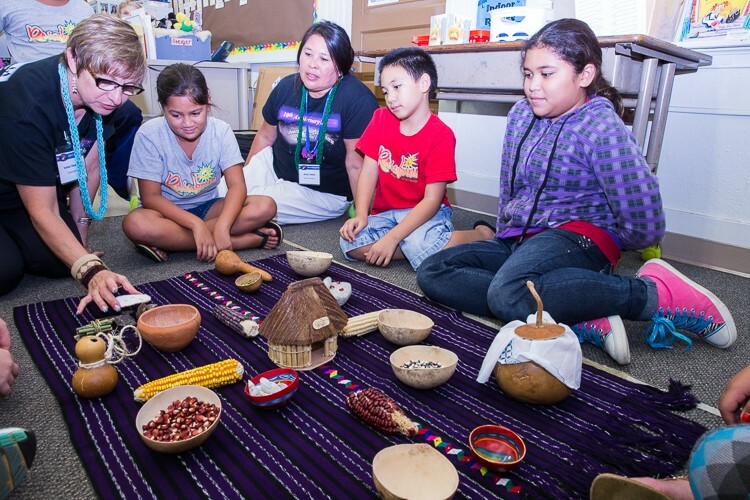 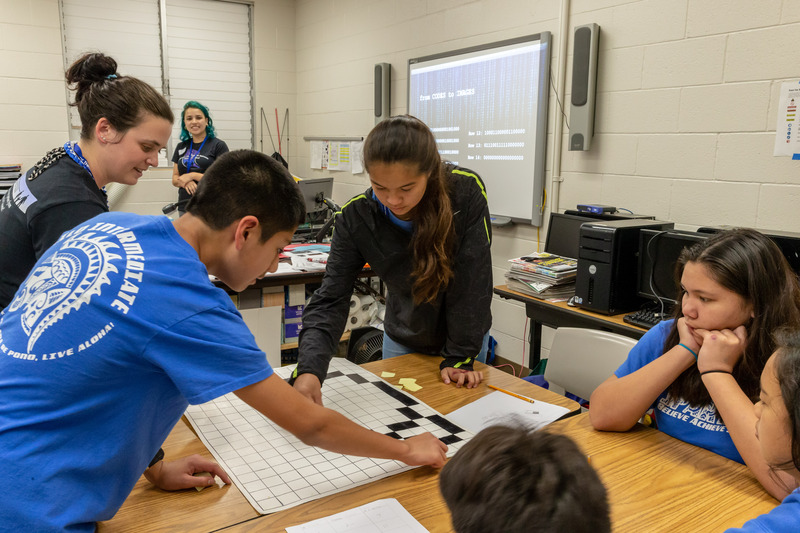 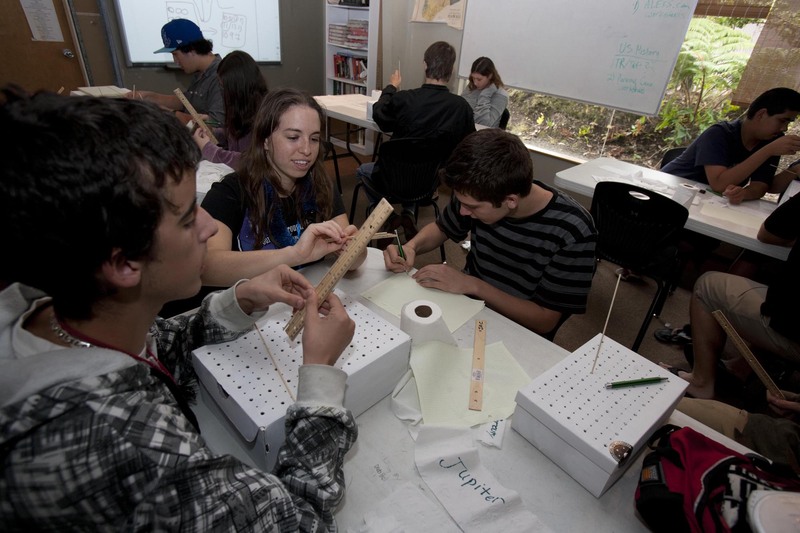 In addition to the core programming in Hilo-Waiākea, Journey Through the Universe is returning to Hilo-Waiākea and Honokaʻa Schools this year, and will also add visit classrooms in Paʻauilo and Waimea this year. 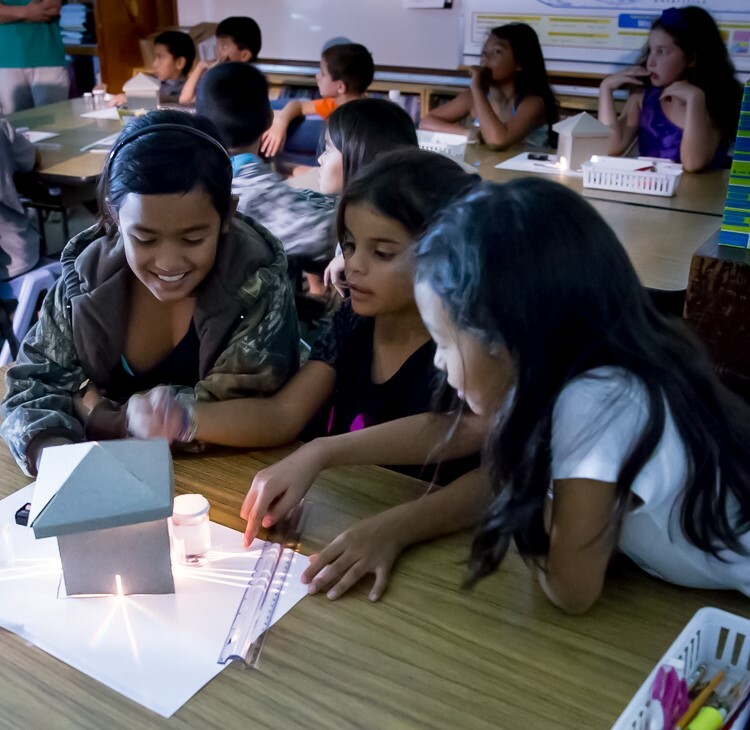 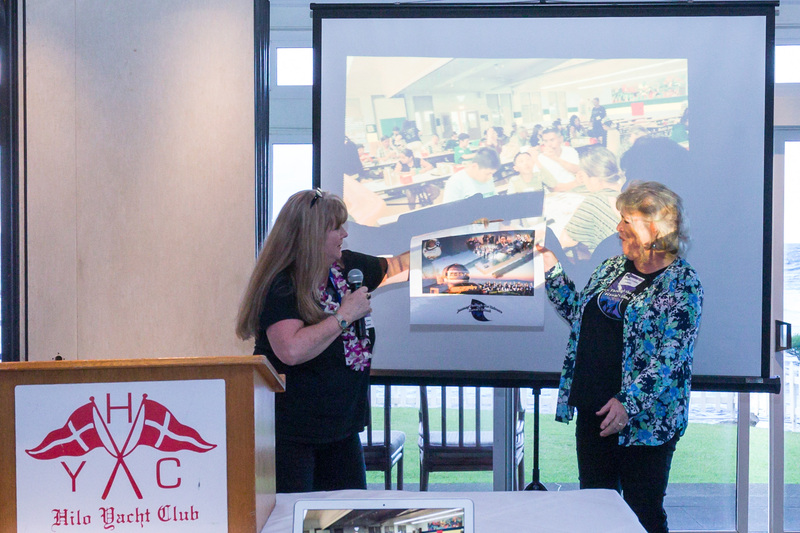 Additionally, Journey Through the Universe and the Ka‘ū-Kea‘au-Pāhoa (KKP) Complex Area are joining forces to support the introduction of the Next Generation Science Standards (NGSS) through relevant interactive phenomena, and exposing 40 KKP Complex Area teachers to diverse observatory careers through a career panel. 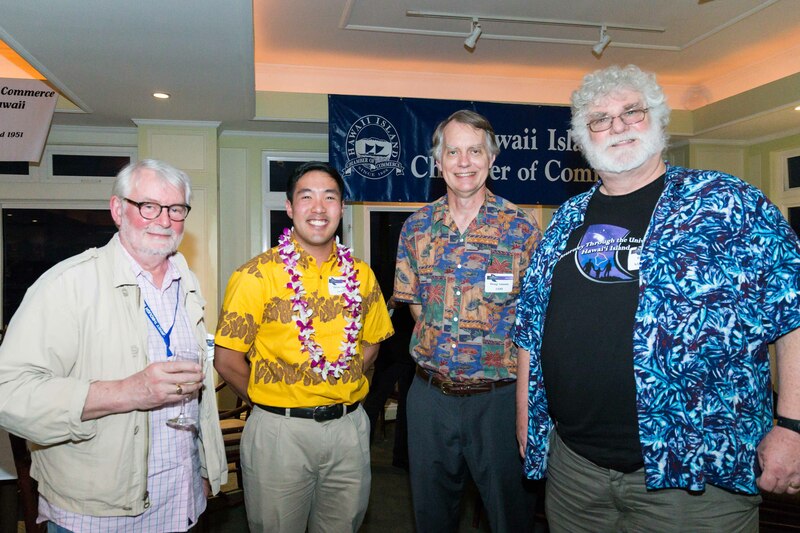 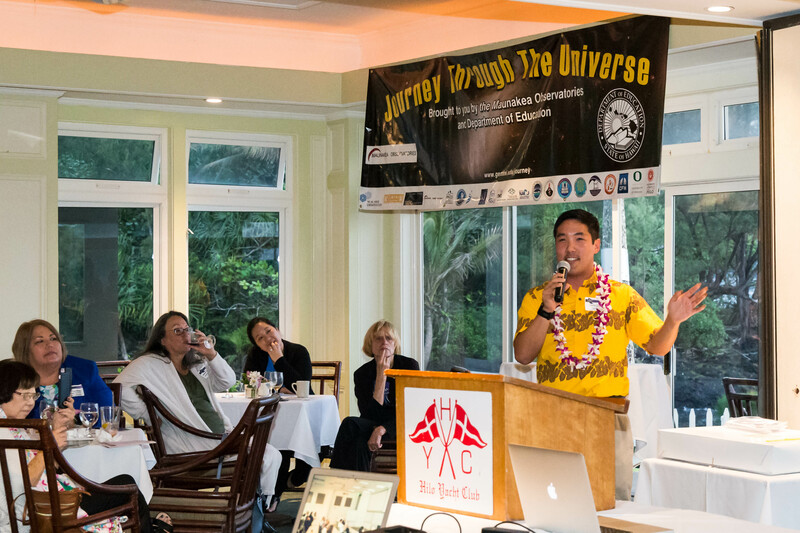 The Journey Through the Universe program’s Astronomy Educator’s Reception, sponsored by the Hawai‘i Island Chamber of Commerce and Japanese Chamber of Commerce and Industry of Hawai‘i, will feature program alumnus Devin Chu. 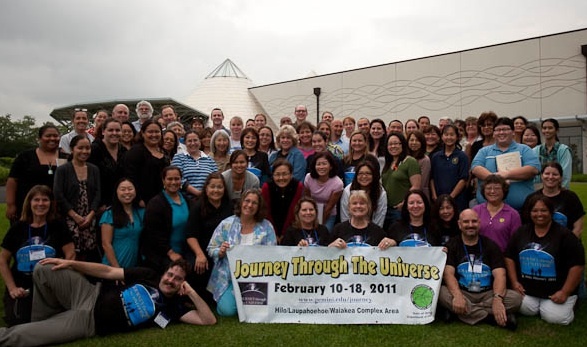 Chu graduated from Hilo High School in 2010 and participated in the Journey Through the Universe program for six years. 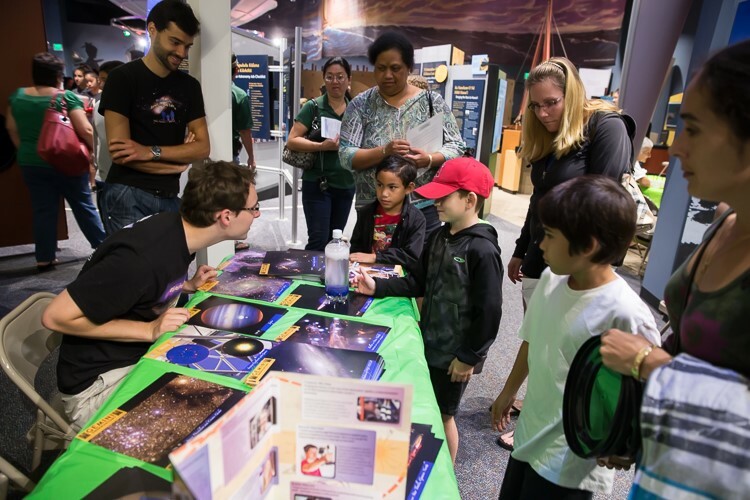 He went on to receive his Bachelor’s degree in astrophysics from Dartmouth and most recently received his Master’s degree in astronomy from UCLA this past May. 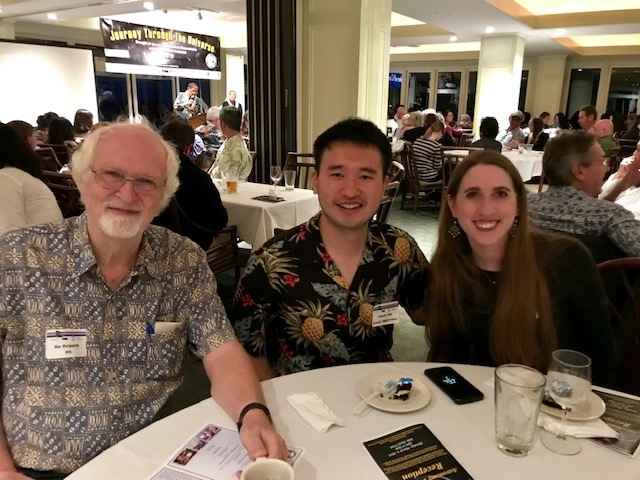 He is currently a PhD candidate at UCLA, and his research involves studying the orbits of stars around the supermassive black hole at the center of the Milky Way. 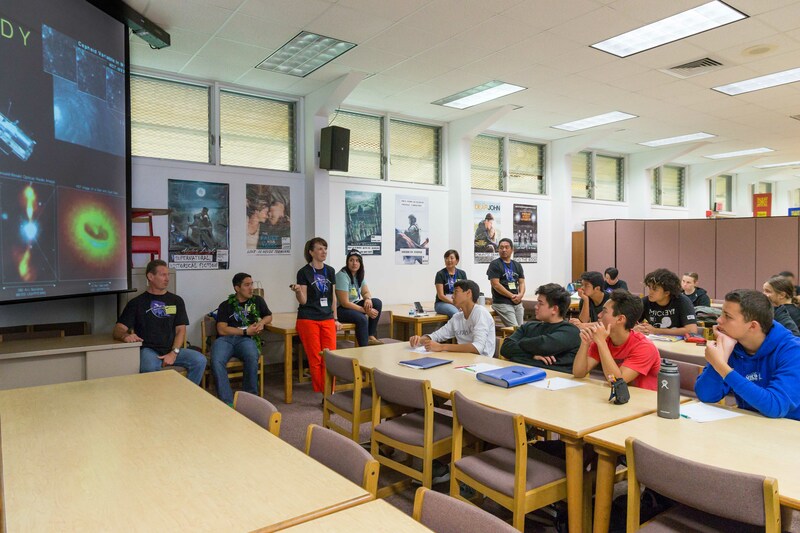 NASA SSERVI Lunar and Meteorite Sample Certification Workshop for teachers and educators at the Thelma Parker Library. 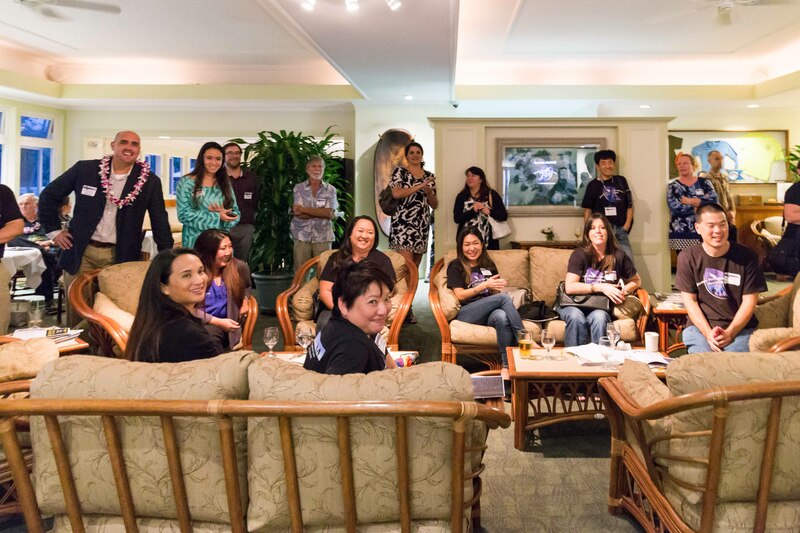 If you are interested in being an ambassador for one day (or more!) 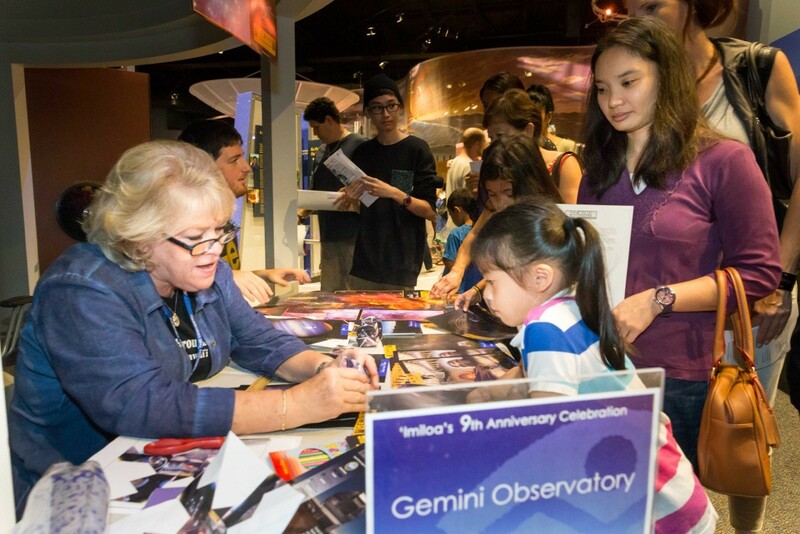 please contact Christine Copes, ccopes@gemini.edu (974-2531) or Janice Harvey, jharvey@gemini.edu (974-2603). 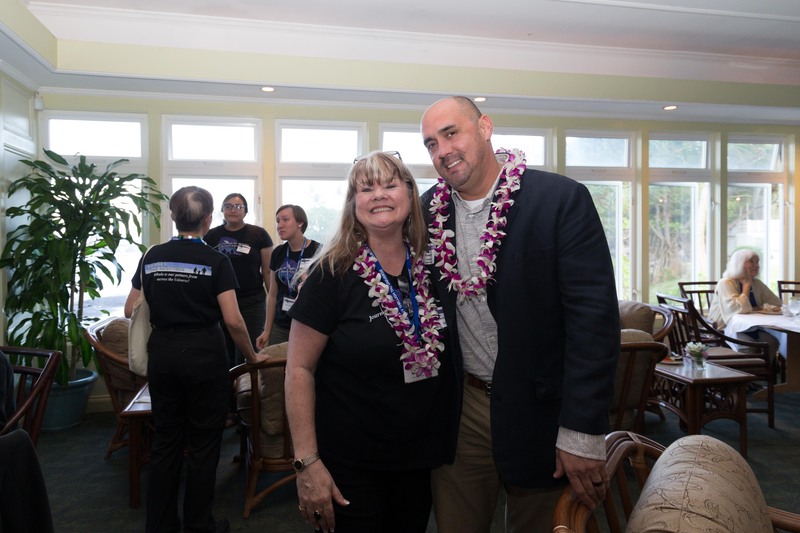 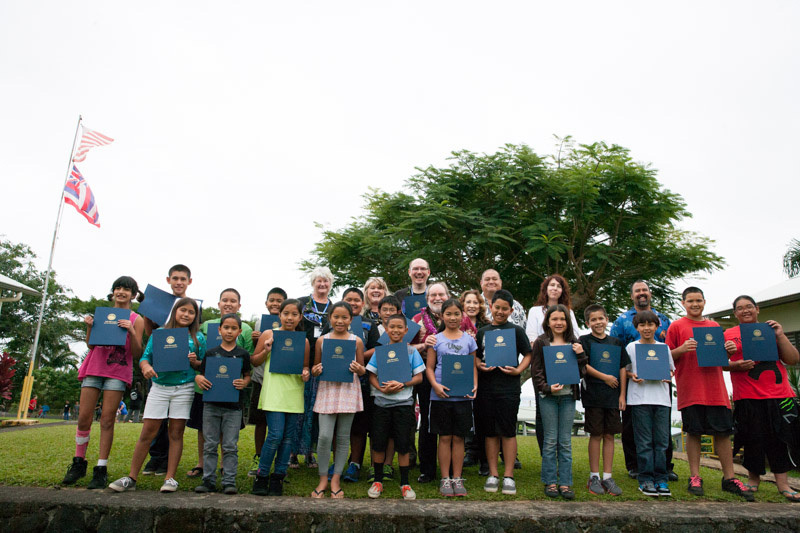 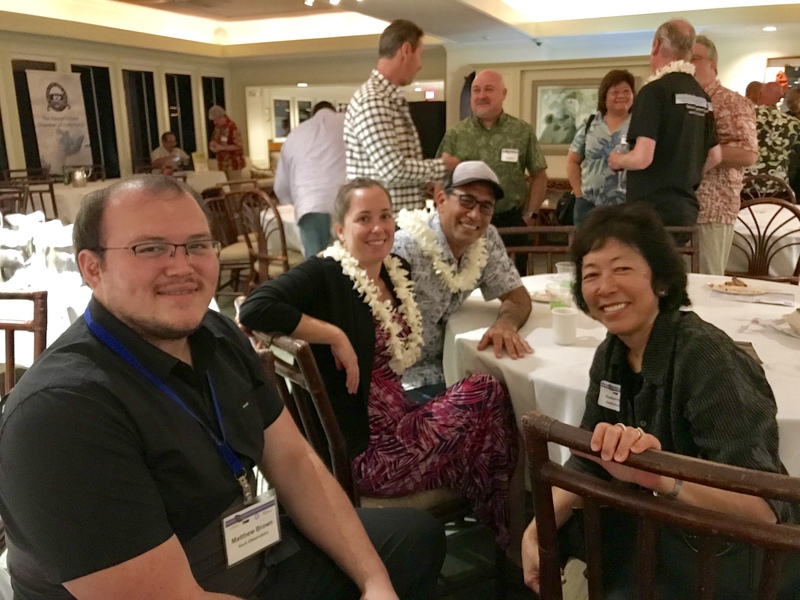 The Gemini Observatory and the Hawai'i Department of Education Hilo/Waiakea Complex would like to extend a sincere thank you to the observatories, organizations, and individuals for their generous support. 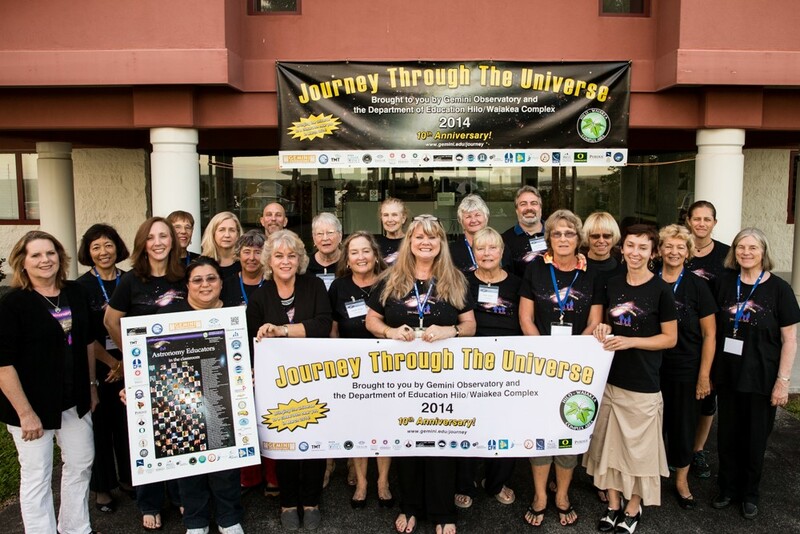 The success of the Journey through the Universe program is largely dependent on their participation and we appreciate their invaluable contributions.